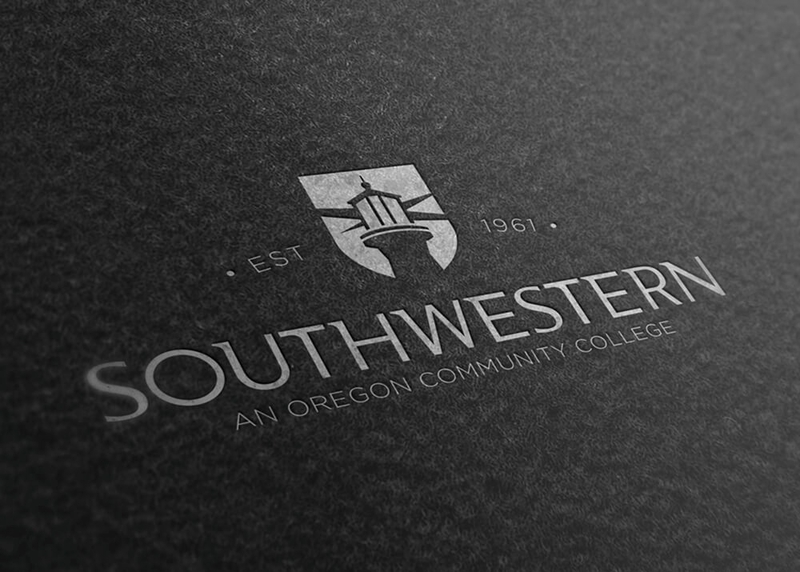 Nestled on the coast in Coos Bay lies Oregon’s oldest community college. 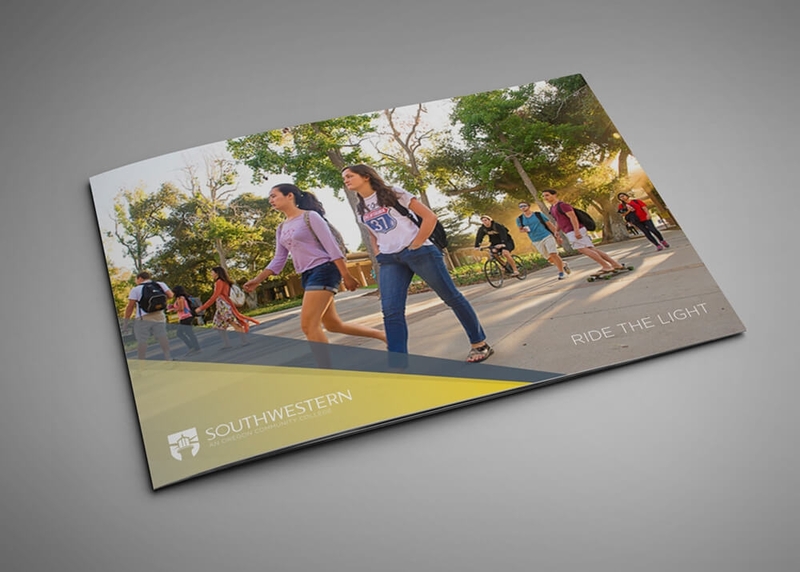 Not your typical commuter school, Southwestern offers students a 4-year experience at a 2-year college with on-campus housing as well as a wide-range of outdoor activities and sports. 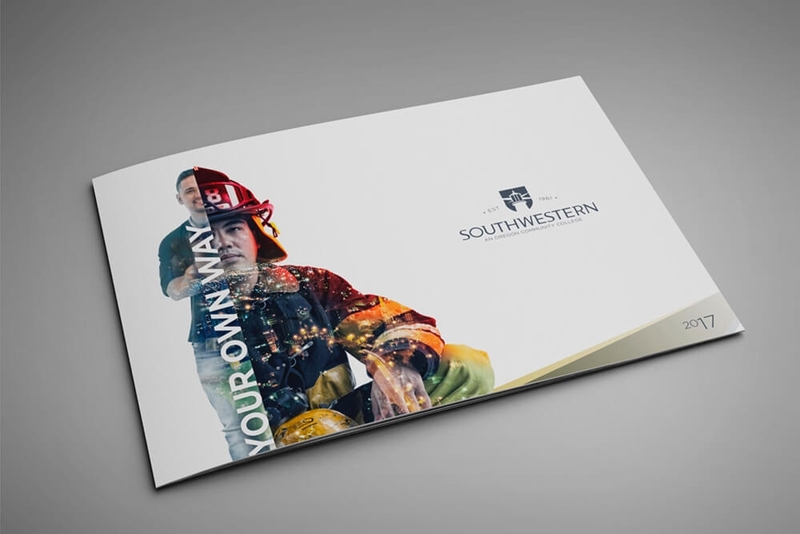 Despite its scenic location and impressive value, Southwestern was struggling to compete with Oregon’s numerous community colleges due in part to an outdated brand and lackluster messaging. 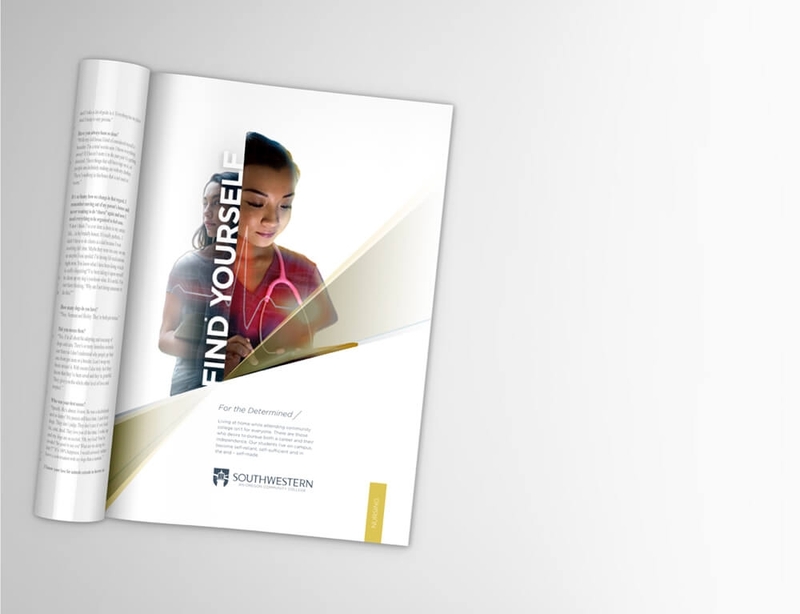 DHX went to work with a strategic brand identity refresh and recruitment campaign aimed at elevating perception of the college and increasing consideration in key markets. 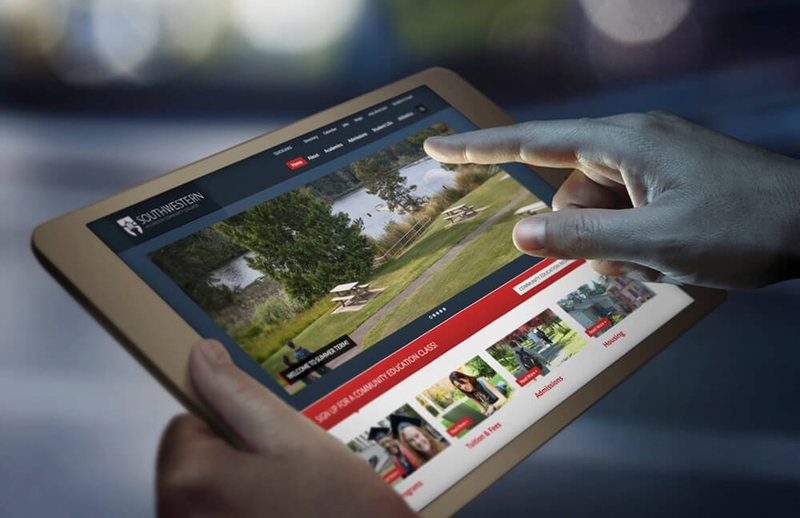 In addition to an updated logo, engaging tagline and inspiring key messaging, we created an outdoor campaign and targeted Facebook and Pandora ads to boost enrolment. 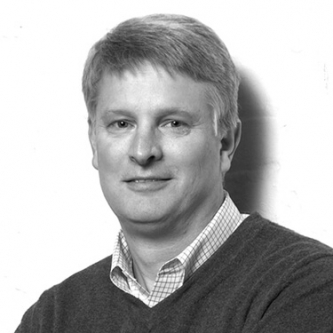 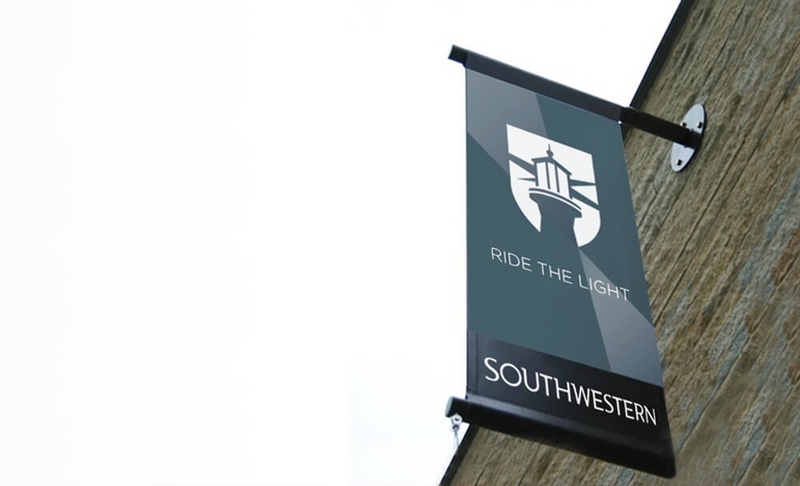 Media placement to date has performed well above benchmark and increased website visits indicate that Southwestern’s future is very bright indeed.